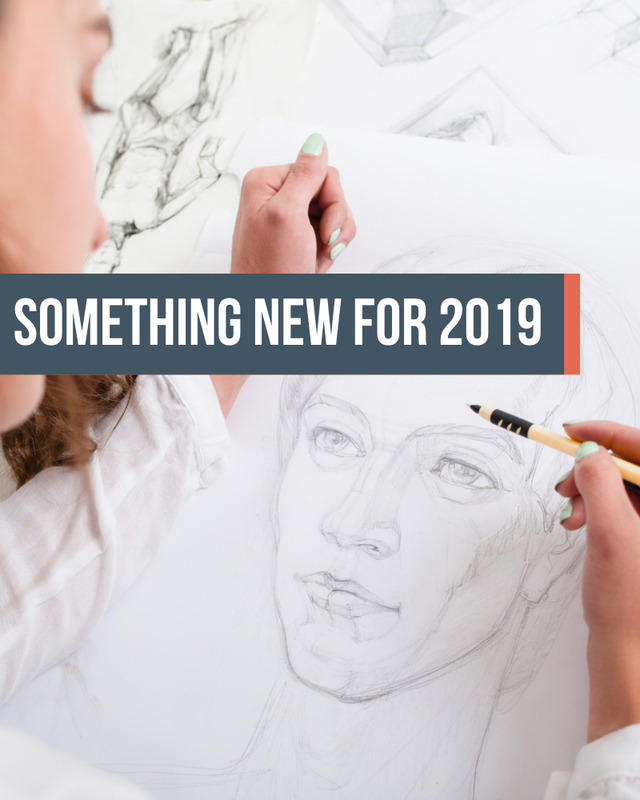 Whether you're into New Year's Resolutions or not, the start of a new year is a great opportunity to start a new hobby, learn a new skill or simply to take some time out. From unique outdoor sports to fitness & wellness classes, photography & dancing courses to energising activities and bucket-list-worthy exhibitions & shows; Explore Ipswich in 2019 and discover something new. Get a live escape room experience and a two-course pizza meal for just £34pp! Complete the form below to subscribe to our newsletter and stay up to date with All About Ipswich.